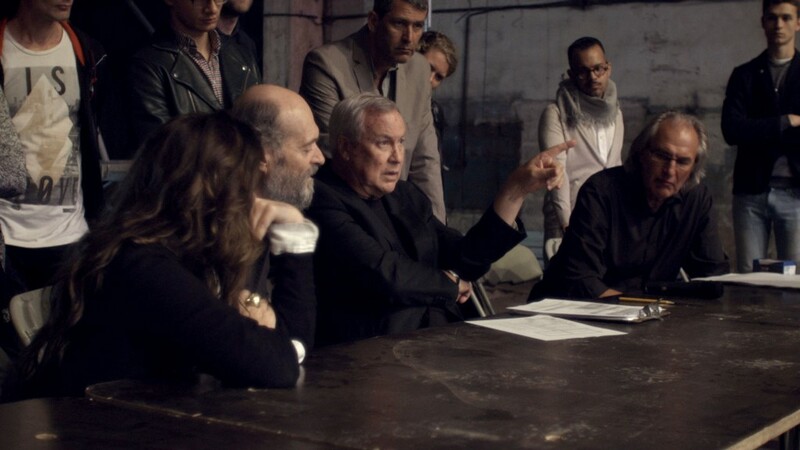 He is the most performed contemporary composer in the world. And yet he rarely ventures out in public, prefers to keep quiet about his music, feels at home in the forests of Estonia and generates therewith – perhaps involuntarily – the impression of a recluse, which is attributed to him again and again: Arvo Pärt. In fact, the Estonian composer, who will celebrate his 80th birthday on September 11, 2015, verily exudes even solely by his appearance an aura of a mystic or an ascetic. He himself says: „I am no prophet, no cardinal, not a monk, not even a vegetarian.“ But he is no doubt a devout man, who has been a member of the Russian Orthodox Church since 1970. Under pressure from the former Soviet apparatus of power, he was forced to leave his native Estonia in 1980. Via Vienna he arrived in Berlin, which would become his second home and also the starting point for his international career. 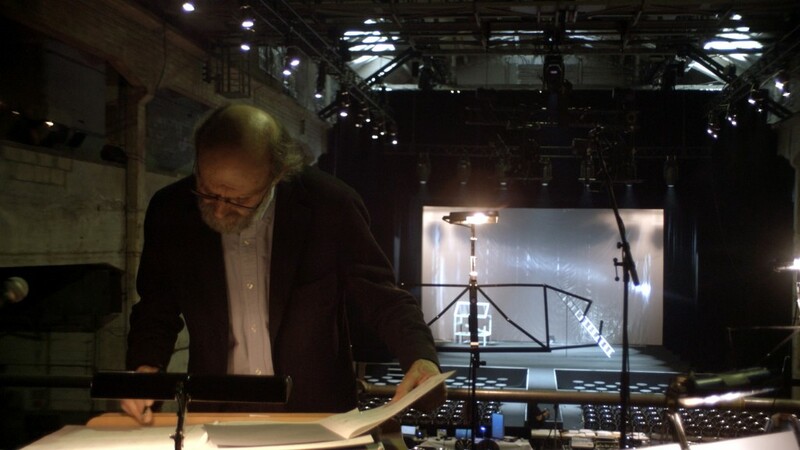 The film „The Lost Paradise “ by Günter Atteln is the first international documentary about Arvo Pärt. It is quite an astonishment that such a shy artist has given his consent to be accompanied by a camera for an entire year: In his native Estonia and while traveling to the Vatican and to Japan, where in October 2014 Pärt received the Praemium Imperiale, the world’s most prestigious award in the field of music. 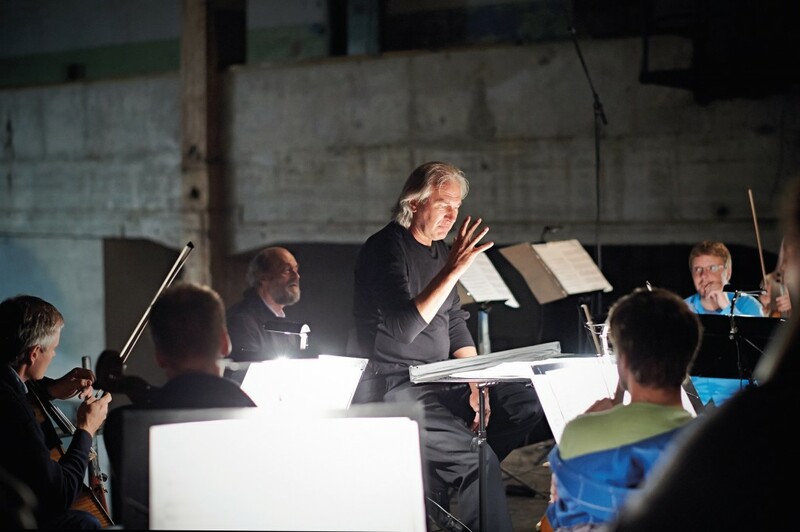 The stage production „Adam’s Passion“ is based on the biblical story of the fall of Adam, which has been a main focus of Arvo Pärt’s art for many years. In his work from 2009 „Adam’s Lament,“ scored to texts by the monk Silouan the Athonite, a fallen Adam laments his expulsion from paradise and the loss of God’s grace. 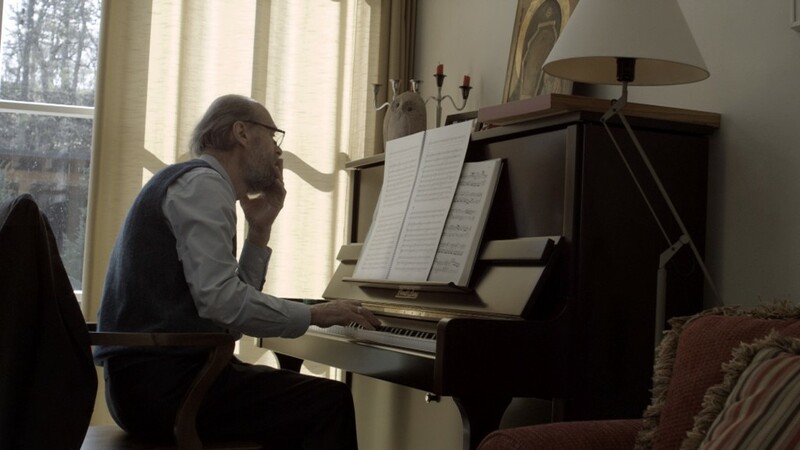 Beginning with the story of Adam and its interpretation in the works of Arvo Pärt, the film “ The Lost Paradise “ offers in-depth and personal insights into the life and biography of one of the most important composers of our time.